You’d never believe that there was an abandoned island in the heart of New York City, would you? Well, there is. In a city where real estate prices and the underlying cost of land are astronomically high, there’s one place where the developers still can’t tread – North Brother Island. 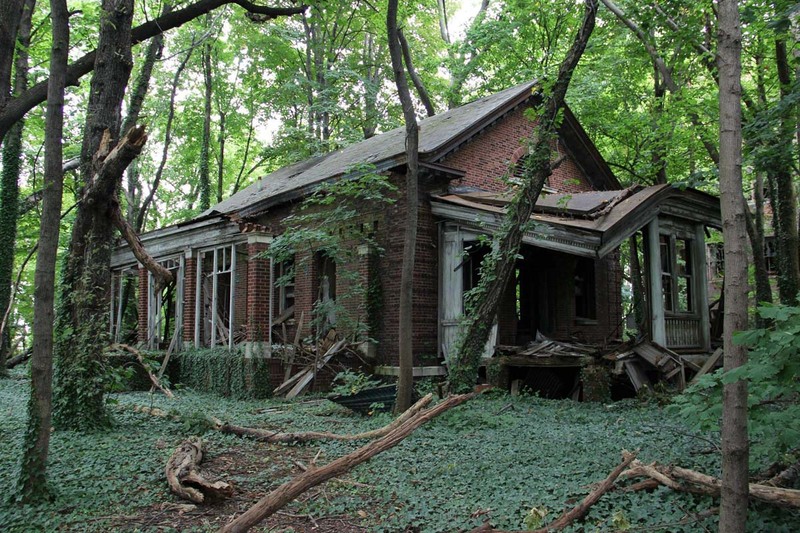 North Brother Island has an interesting history as a sanitarium, a rehab center for typhoid fever and smallpox victims and a housing site for veterans. But today, it is being slowly reclaimed by the roots of the eerie island as an important bird-breeding habitat.